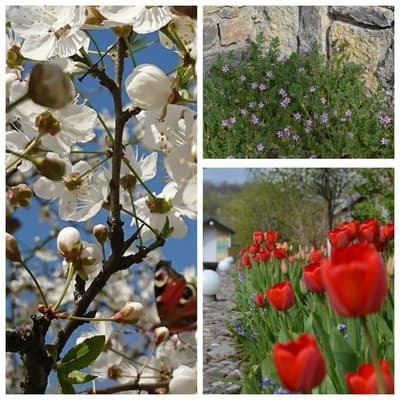 Guest house "Rest at the Canyon" is located in Kamyanets-Podilsky near the famous canyon - a national monument of nature, 10 minutes drive from the city center. 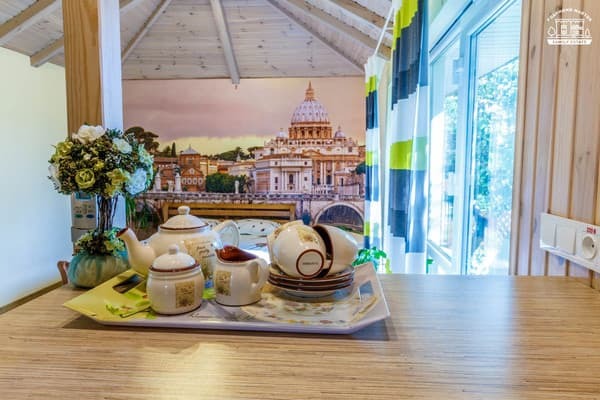 To the attention of tourists are offered a triple room "studio", 3-bed apartments and a house for 8 people. All rooms of the guest house are equipped with comfortable furniture, satellite TV, electric kettle, microwave, refrigerator, iron. There are rooms with air conditioning. The sauna is available for an additional fee. 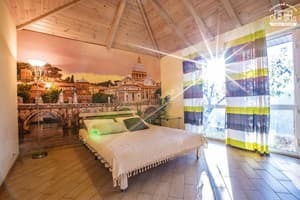 Description of the room: The price is for 2 people. The suite consists of a bedroom, kitchenette, individual WC. Description of the room: This room can accommodate 2 to 3 people, the price is for 2 people. The house is divided into zones: kitchen, bathroom with shower, a place to relax and a large balcony overlooking the famous Canyon Kamenetz. 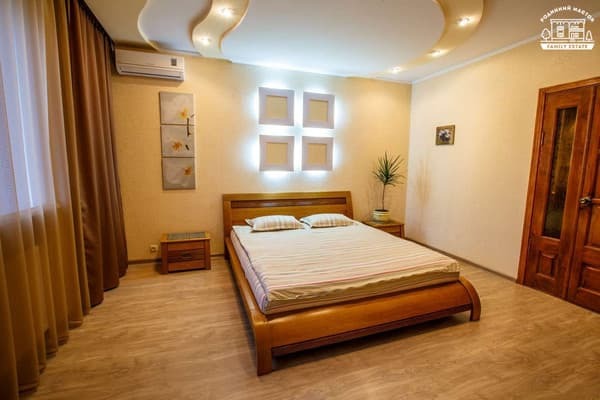 Description of the room: The house is designed for stays of 4 to 8 people, consists of three separate rooms, bathroom with shower, room rates are for 4 people. In the yard is a gazebo for relaxing. Catering is available for a fee. 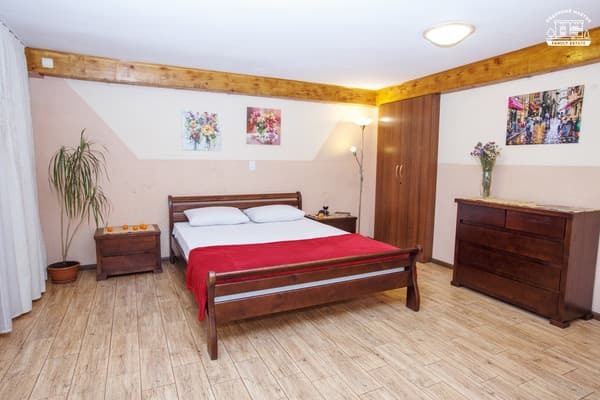 The guest house is located in a quiet and cozy place, 10 minutes drive from the center and the main sights of the city. From the railway station you can reach the central market by shuttle bus number 7. Then make a transfer. From the stop "Central Market" go by shuttle bus number 6. From the bus station to the hotel you can take a taxi № 6.